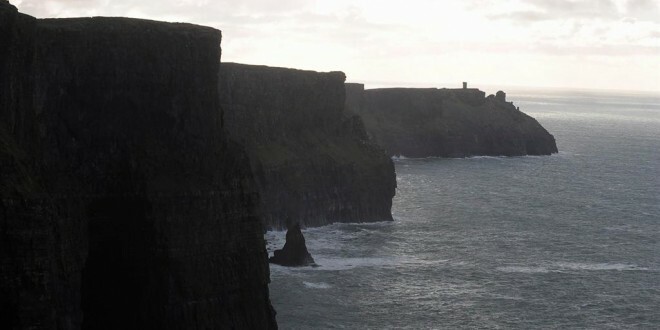 MANAGEMENT at the Cliffs of Moher Visitor Centre in North Clare have announced that the tourist attraction was closed to the public from 1pm on Wednesday, December 18 due to expected strong winds. Met Eireann has issued a National Status Red Weather Warning predicting extreme gale force winds from 3pm onwards and continuing through the night. Gusts of up to 150km/ph are forecast. This weather warning runs until 3am Thursday. Visitors intending to visit tomorrow should check the website or call ahead to check if the centre is open.